In this update we take a look at the contribution various shares make up of the the total market capital of the JSE All Share or J203 index. And no real surprise is the fact that it is dominated by Naspers, with it making up almost 20% of the total market cap of J203. Naspers rules the JSE world. The interactive pie chart below shows the relative contribution various shares makes up to the J203 total market cap. Naspers makes up 19.9% of the total, with BHP Billiton making up 8.32% and Richemont makes up 7.89% of the total market cap of the JSE. What the pie chart shows is that 7 shares makes up 50% of the market capital of shares listed on the JSE. So still think investing in the market gives you decent diversification? Well not really. 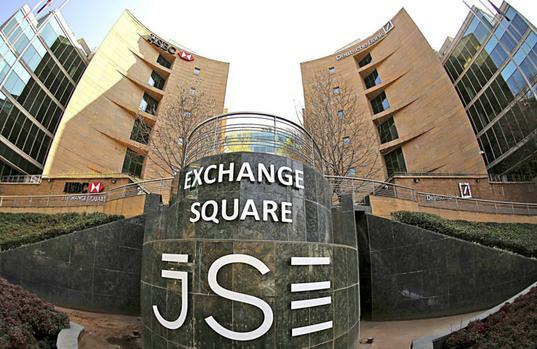 As the market in South Africa is dominated by a select few shares which dominates the performance of the JSE All Share. The top 20 shares listed above makes up 67% or two thirds of the overall market capital.